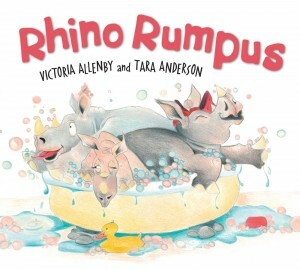 Pajama Press is thrilled to announce that three of our titles have been nominated for the 2016 Canadian Children’s Book Centre Awards. 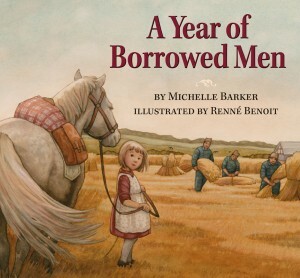 A Year of Borrowed Men, written by Michelle Barker and illustrated by Renné Benoit, has been nominated for the TD Canadian Children’s Literature Award. 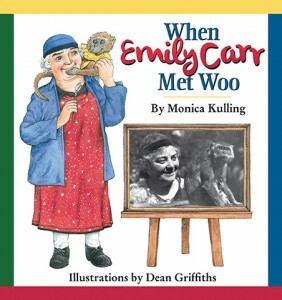 The picture book, which is written from the WWII memories of Michelle’s mother Gerda, celebrates the ability for humanity to win out over hostility during a dark time in world history. Gerda’s father has been conscripted into the German army, and the “borrowed men” sent to work the family’s farm in his place are prisoners of war forced to labour in their enemy’s homeland. 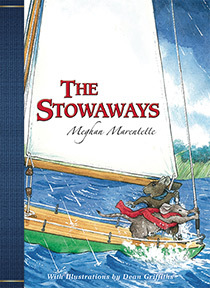 Still, the seven-year-old girl finds small ways to defy authority and build a forbidden friendship. 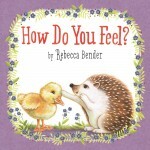 This book has also been nominated for the 2017 Chocolate Lily Book Award. 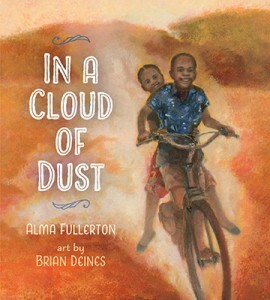 In a Cloud of Dust, written by Alma Fullerton and illustrated by Brian Deines, has been nominated for the Marilyn Baillie Picture Book Award. 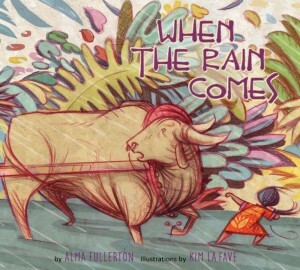 In this picture book set in Tanzania, a young girl named Anna is determined to get an education in spite of the long walk that leaves her no daylight in which to do homework at the end of the day. Working through the lunch hour instead, she misses a visit from the bicycle library. 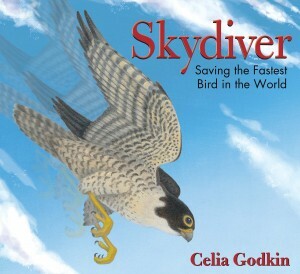 Luckily, her compassionate classmates find a solution that lets everyone get home faster than ever before. In a Cloud of Dust has previously won the Rainforest of Reading Award, been nominated for the Forest of Reading Blue Spruce Award, and been a Foreword Reviews Best Children’s Books of Fall 2015 selection. 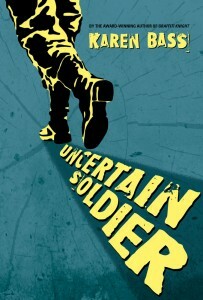 Uncertain Soldier by Karen Bass has been nominated for the Geoffrey Bilson Award for Historical Fiction for Young People. Uncertain Soldier is a suspenseful YA novel about a WWII prisoner of war struggling with conflicting loyalties. All his life Erich has learned that keeping his head down is the best way to avoid trouble. But when his silence could cost a friend dearly, it may be time to stand up at last. Uncertain Soldier has previously been nominated for the IODE Violet Downey Book Award and the Forest or Reading Red Maple Award. 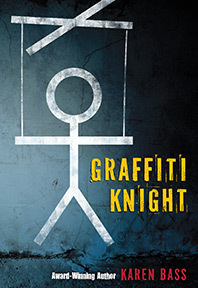 In 2014, author Karen Bass won the Geoffrey Bilson Award for Historical Fiction for her novel Graffiti Knight. 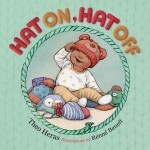 “The nominated books exemplify some of the very best work by Canadian authors and illustrators across the country. The winners of the English-language awards will be announced at an invitation-only gala event at The Carlu in Toronto on November 17, 2016. The winners of the Prix TD de littérature canadienne pour l’enfance et la jeunesse will be announced at an invitation-only gala at Le Winsor in Montreal on November 1, 2016. Overall, $135,000 in prize monies will be awarded. Click here to read the full press release and the lists of nominees. 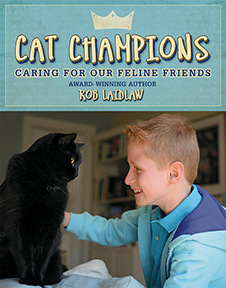 For more information about these awards, please visit the Canadian Children’s Book Centre website. 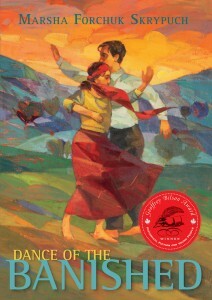 Pajama Press is pleased to announce that Dance of the Banished by Marsha Forchuk Skrypuch has been shortlisted for the 2015 Geoffrey Bilson Award for Historical Fiction for Young People. 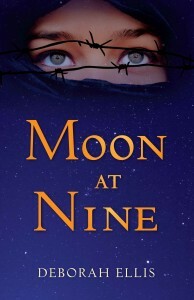 This Young Adult novel, set in Canada and Anatolia during World War I, uses a compelling love story to explore two difficult and significant historical events: the internment of so-called enemy aliens in Canada, and the Armenian Genocide. Skrypuch, the granddaughter of a World War I internee, conducted extensive research into history that had not been brought to light in 100 years. Ali and Zeynep, the novel’s protagonists, are betrothed Anatolian teenagers caught by circumstances that threaten to separate them forever. While Ali has found passage to a better life in Canada, war breaks out in 1914; he is declared an enemy alien and sent to an internment camp. 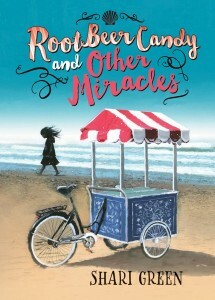 Meanwhile, left behind in a country plunged into war and revolution, Zeynep is determined to stay alive and—despite the impossible odds—cross a continent and an ocean to find Ali again. First, though, she must find a way to save her Christian Armenian neighbours from the horrors of the Armenian Genocide. 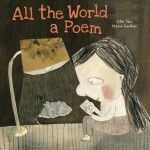 Marsha Forchuk Skrypuch is the multi-award winning author of more than a dozen historical picture books, chapter books, and juvenile and young adult novels, including three other novels about the Armenian genocide: The Hunger, Nobody’s Child, and Daughter of War. 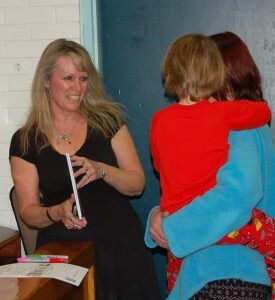 Her first work of narrative non-fiction, Last Airlift: A Vietnamese Orphan’s Rescue from War, won the Red Cedar Information Book Award, was an OLA Red Maple Honour Book, and was nominated for the Hamilton Literary Award. 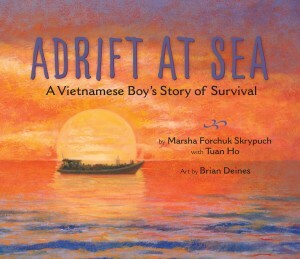 It was followed in 2012 by One Step at a Time: A Vietnamese Child Finds Her Way, winner of the 2014 OLA Silver Birch Non-Fiction Award. In 2008, in recognition of her outstanding achievement in the development of the culture of Ukraine, Marsha was awarded the Order of Princess Olha, which was bestowed upon her personally by the president of Ukraine. 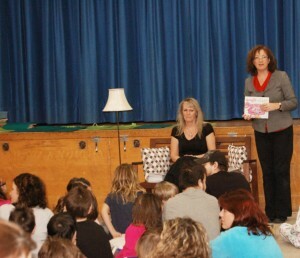 Marsha lives in Brantford, Ontario. 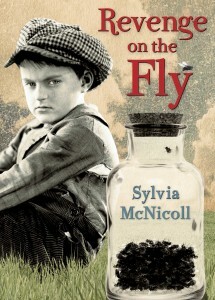 The Geoffrey Bilson Award for Historical Fiction for Young People is administered annually by the TD Bank Group and the Canadian Children’s Book Centre. 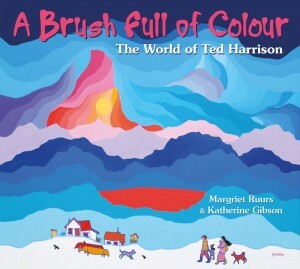 Established in memory of children’s author and historian Geoffrey Bilson, it awards $5,000.00 to the Canadian author of an outstanding work of historical fiction for children or young adults. 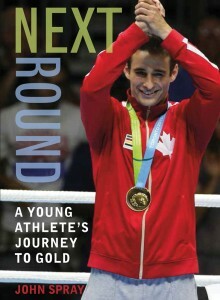 The winner will be announced at the Canadian Children’s Book Centre Awards Gala in Toronto on November 18th. 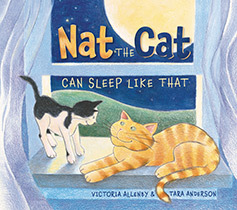 The Canadian Children’s Book Centre announced the finalists for its 2014 children’s literature awards in a press release last night. Pajama Press congratulates Karen Bass, author of Graffiti Knight, and Meghan Marentette, author of The Stowaways, for their nominations to these auspicious awards. 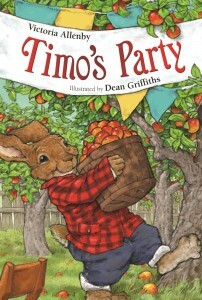 The winners will be announced at the awards given at the TD Canadian Children’s Literature Awards gala in Toronto on November 6.